It might sound like the beginning of a good joke spiked with plenty of political jargon and party stereotypes but the truth of the matter is that this is often the case. 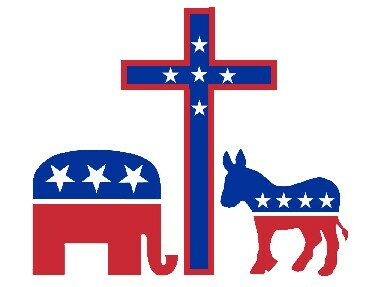 Although it is good to recognize what the differences are within political ideologies it is also most helpful to remember if both are Christ-followers the later should be of the utmost importance. Before and even after our political allegiance must come our relationship with the Almighty. If we have these priorities backwards (politics first, relationship with Christ second) then we will ultimately face a difficult road ahead which will either lead us to a reshuffling of priorities or taking exit lane on one of them. County, state or even city governing politics in church is a very tricky subject of which I will not delve too deeply into within this entry, I will leave that for another day. But is there a place for politics within the church? Of course there is, but be mindful that God’s divine authority and governance should always precede that of any other political affiliation. 1) Stop the division among the church! 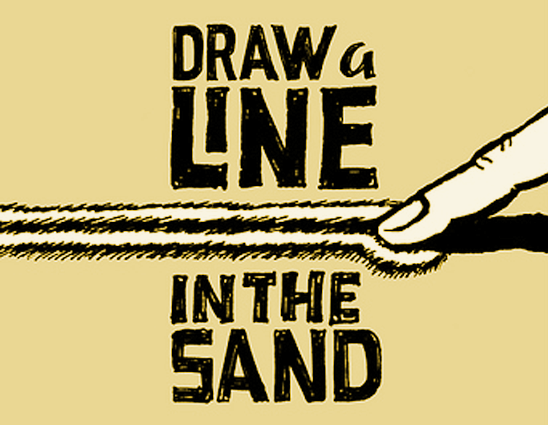 When we draw lines in the sand around each other, and say cruel things about people who do not see the world as we see it we are guilty of drawing lines in the sand. There becomes this “Us vs. Them” mentality within us. We don’t see a unified body any longer, instead we see a splintered body who cannot get along. Can you see how this might benefit our true enemy? Can you see how Satan might truly enjoy twisting us into political pretzels over one or two issues and cause us to hate our fellow believer in Christ? 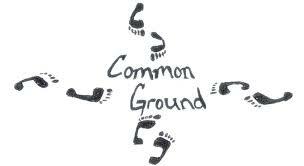 1 Peter 3:8 says, “Finally, all of you, be like-minded, be sympathetic, love one another, be compassionate and humble.” This passage says nothing about lording your opinions over another, nor does it say we draw lines in the sand, but it does remind us to be “like-minded”. So how do we once again become like-minded? Yes there may be political areas in which we may never agree upon. But what are the things that we do agree upon? Do we both believe Jesus was God’s One and only Son? YES. Do we believe that we have been redeemed by His blood and that because of Him we can find eternal life? YES. Do we believe that there is still a mission to fulfill in this world for the lost, the sin-sick, and the poor? YES. I believe we have common ground even if we cannot see eye to eye on some very specific issues within the political sphere of our world. If we are to become like-minded once again then we have to stop demonizing those who we feel do not share our same political beliefs. 3) Break down the barriers with helpful, loving discourse. I recognize each verse that I have quoted has specific contexts but it still has something very powerful for us to apply to our own lives today. We may not see eye to eye, but this shouldn’t stop us from discussing important issues together of which we share different views. Be mindful that we don’t fall into the traps of division by name calling and condescension either. We cannot afford to appear superior in anyway towards one another as we humbly discuss our differences. 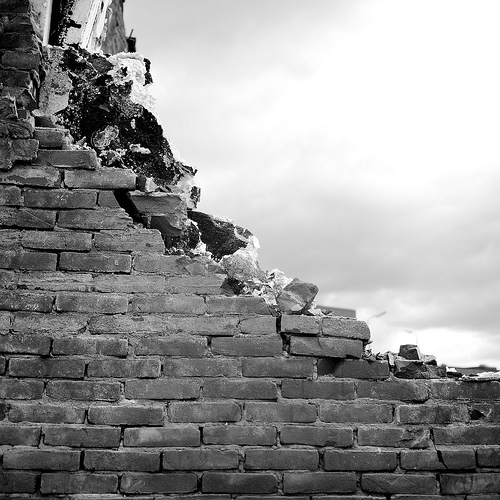 When we are able to sit together, division lines are crossed and barriers, that have been erected, can be torn down. Helpful and loving discourse, with Christ at the center, can lead us into deeper fellowship with one another even if we don’t always see eye to eye. Is this over simplistic? Probably. But I believe it to be true. Far too many Christ-followers have aligned themselves to specific political parties and have forgotten ultimately in whose authority we live and serve under. If we humble ourselves before the Lord, He will lift us up. 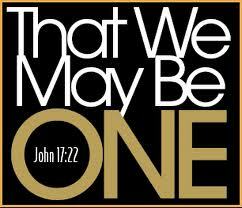 May that be our call to unification in the body of Christ, as we seek to work together instead of tear each other apart. Amen. Christ didn’t call us to be a part of any political party — He called us so that the world may know God through Him. Neither the democrats or the republicans can change the problems in our country, anymore than the kings during biblical times were able to change things for their country. Change only ever came to Israel and other ancient empires when they chose to follow the Lord. When those ancient countries turned their backs on the Lord, each one of them ultimately failed. The same is true today. As long as the United States and her leaders served the Lord, she prospered, but as the country has turned its back on God, sadly, it too, will ultimately fall, and neither democrats or republicans will be able to save us. Thank you for such an honest, thought provoking post that is much needed in today’s church, and God bless you!